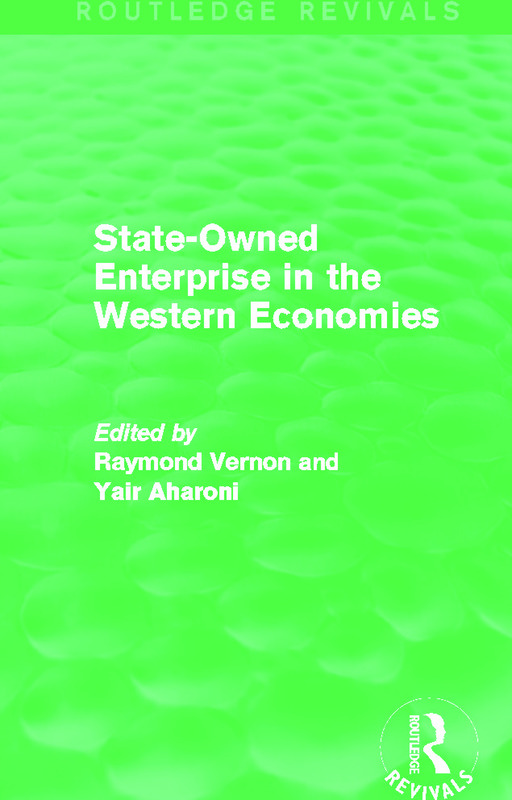 First published in 1981, this edited collection reviews the operations of state-owned enterprises, examining the actual performance of such organisations in the advanced industrialised countries. The authors consider the regularities and characteristics of state-owned enterprises, in particular the persistent efforts of managers to increase their autonomy and escape from the oversight of government agencies and the public. Chapters consider principles of finance and decision-making in these organisations and provide a truly international perspective with case studies in Italy, France and Britain. This is a timely reissue in context of the current economic climate, which will be of great value to students and academics with an interest in the nationalisation of companies, international business and the relationship between governments and managers.